My son and I met my mom for lunch today. Since we recently found out that he will need to have his adenoids out, she brought pictures of when I got my tonsils and adenoids out. I was in second grade, just like is now. I know it is a minor surgery, half an hour, outpatient, no overnight stay required, but he is my little boy and the fact that he has to have surgery scares me. I keep reminding myself we are lucky to have a healthy son because I know that there are parents who have to watch their children go through much worse. I am nervous, but I know I am one lucky lady to have such an amazing and healthy son. 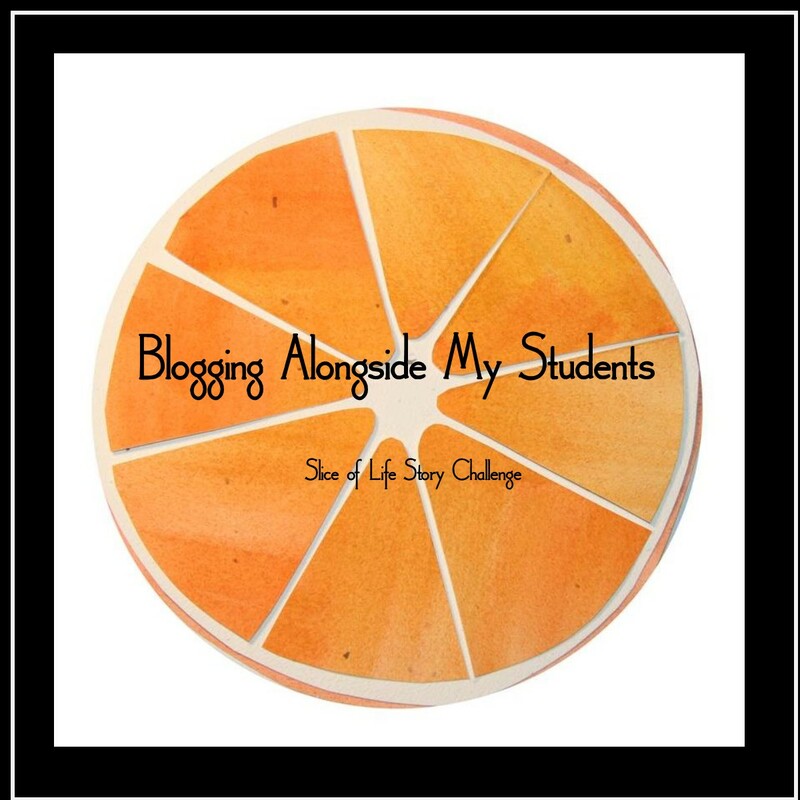 Format ImagePosted on March 9, 2014 March 9, 2014 Categories Life as a Mommy1 Comment on Day 8 of SOL! My grandma, Ma, is my hero. She is probably the best person I know or will ever know. I depend on her and she never lets me down. She has supported me through childhood, pregnancy at age eighteen, college and motherhood, teaching, and everything else that life throws my way. Her patience is seemingly endless. Her house is always spotless. And, as my son says, “Ma cooks everything better.” When making a decision about anything I think: What would Ma do?